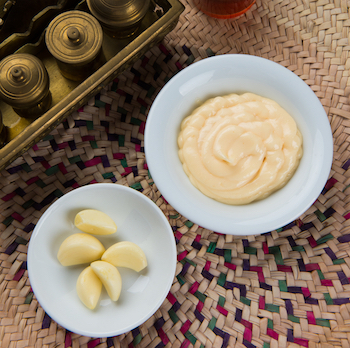 Lebanese garlic sauce is known as 'Toom' or 'Toum' and it's commonly served with kebabs and other grilled meats in Lebanese restaurants. It's more of a paste really and will last in the refrigerator for a very long time. It is very useful as a marinade to rub in before cooking - use it on any meat or fish and leave for at least 30 minutes before cooking. Add some to vegetables for a blast of flavour. The 'old' way involved using a pestle and mortar and pounding the garlic, gradually adding the oil teaspoon by teaspoon. It was good exercise and would have taken around forty minutes - no Bingo Wings in those days! You can now use a food processor if you prefer and get the same result in double quick time. You must add the oil slowly and allow the paste to rest every so often to enable it to absorb the oil. It will split if you're not careful and there's not much you'll be able to do about it apart from attempt to make garlic mayonnaise out of it - the 'Toom' is finished - but by the judicious use of eggs you can salvage the garlic and oil. It's important to use vegetable oil because it won't break down as much. Some people will substitute a spoon or two of olive oil - some people even use half and half - your choice, but for your first attempt, stick to the recipe and don't risk bottled lemon juice. Separate the garlic heads into cloves and remove the skin. 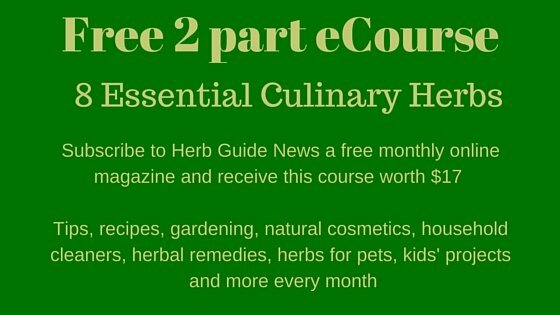 Place the cloves into a food processor or blender. Whizz them a few seconds to break them down. Add the salt and process. Slowly drizzle in the vegetable oil - it's a bit like making mayonnaise and you'll get the same emulsification process. Add the lemon juice in spoons as you go - so drizzle some oil then add a spoon of lemon juice. Around quarter cup of oil SLOWLY and rest, a couple of spoons of FRESH lemon juice then rest and continue in that way. Process until the mixture thickens to about the consistency of thin mayonnaise. 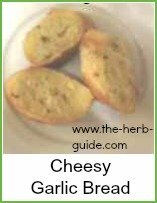 Store it in a jar in the fridge and use as a marinade, a dipping sauce or a dressing over salads. If you do store it in the fridge, you may find that the sauce will separate. Give the jar a good shake before you use it to amalgamate the sauce prior to using. This recipe makes a pint of lebanese sauce. Try it as an alternative to a french dressing over a green salad. 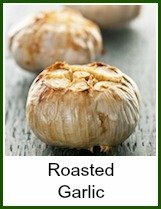 Which garlic recipe would you like to make next? 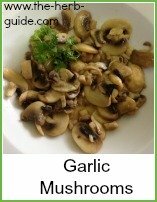 Fabulous Lebanese Garlic Sauce - easy to make in the food processor if you follow the recipe and steps carefully.